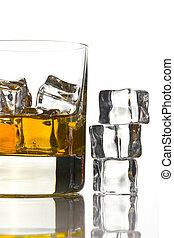 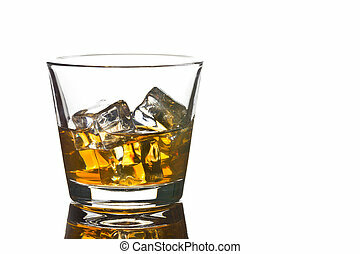 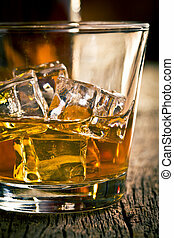 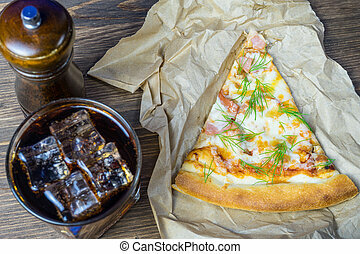 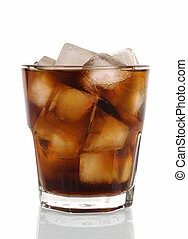 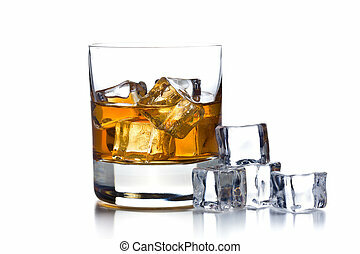 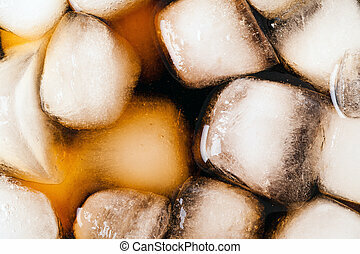 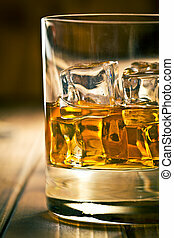 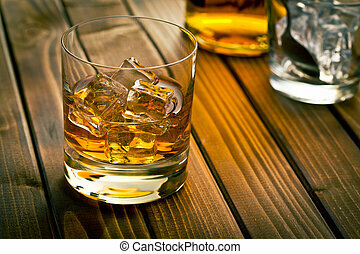 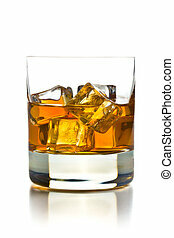 Photo shot of cold cola with ice. 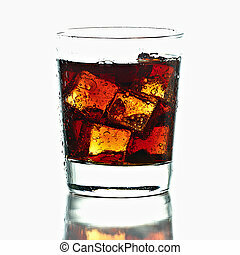 Cold cola in a glass with ice cubes. 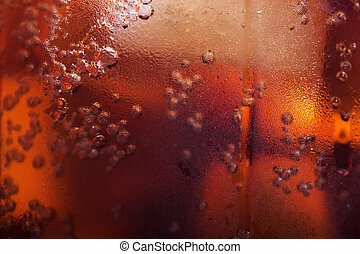 Macro view. 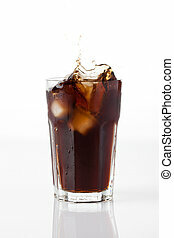 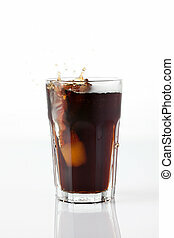 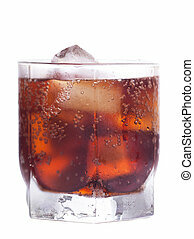 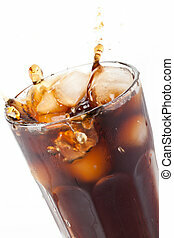 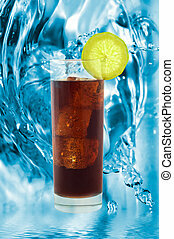 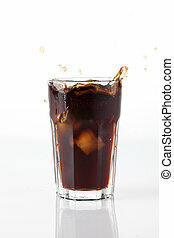 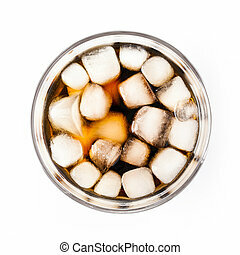 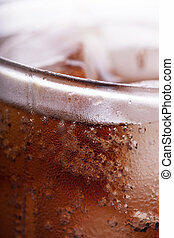 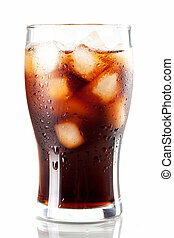 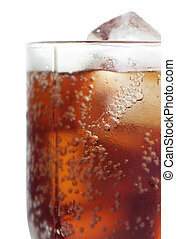 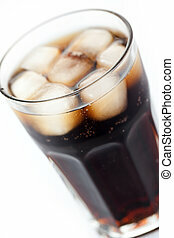 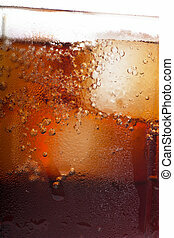 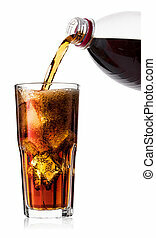 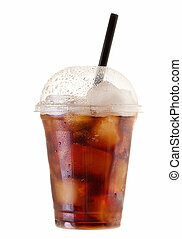 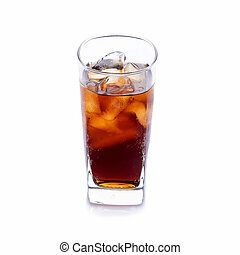 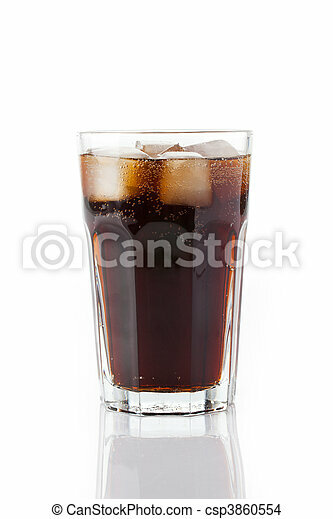 Cold Cola with ice in a sweaty glass on white background. 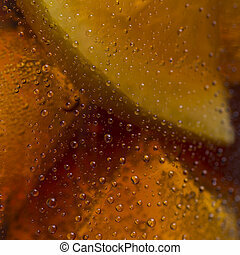 A closeup from a coke glass with ice cubes and dew drops. 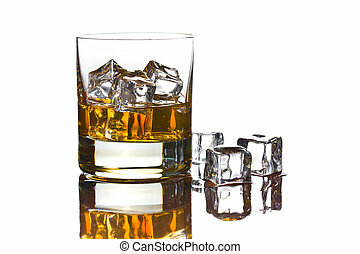 Taken in Studio.